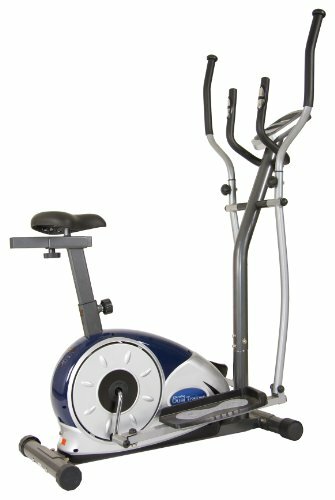 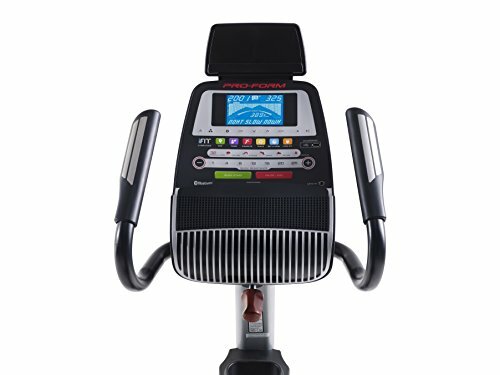 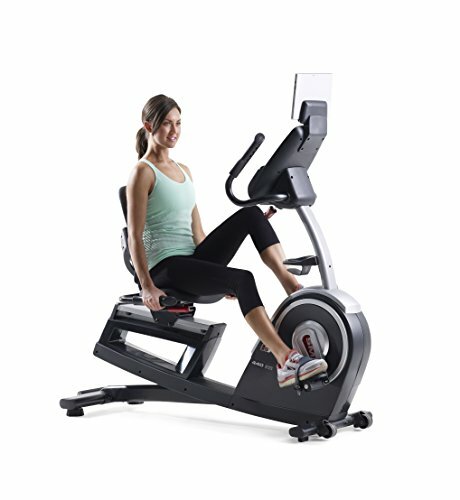 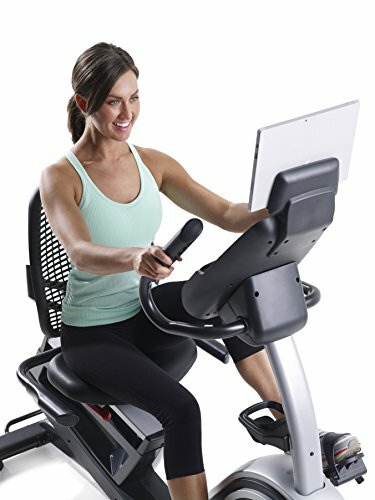 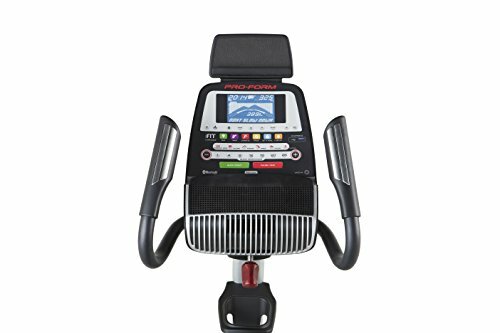 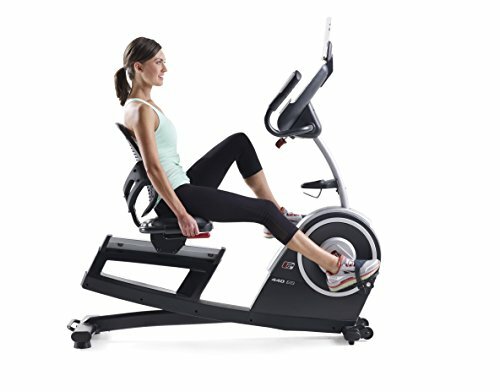 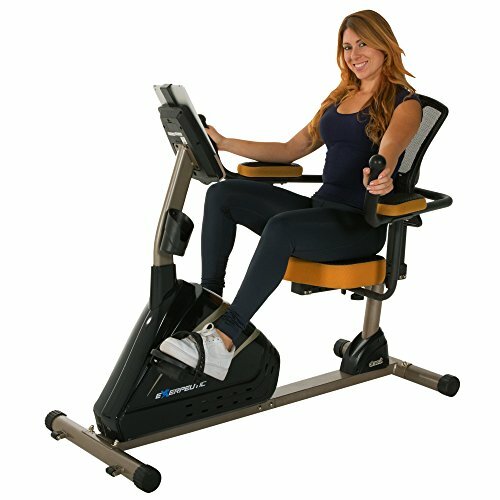 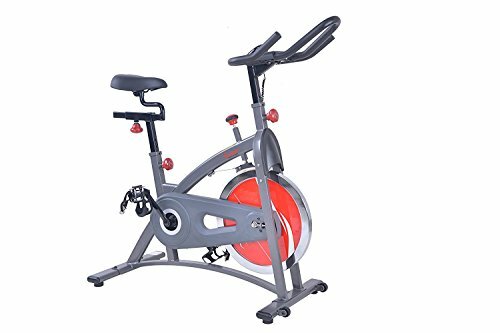 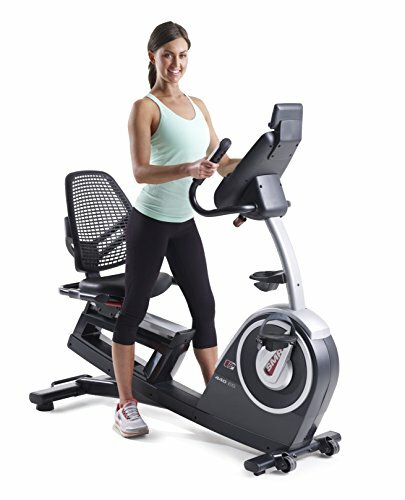 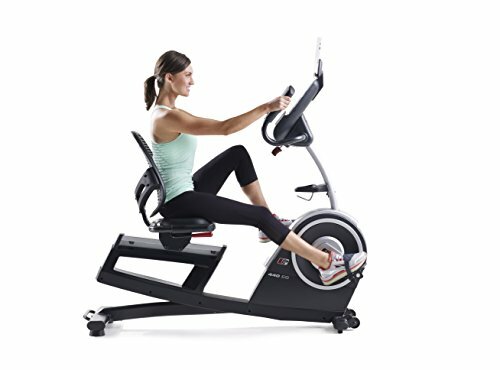 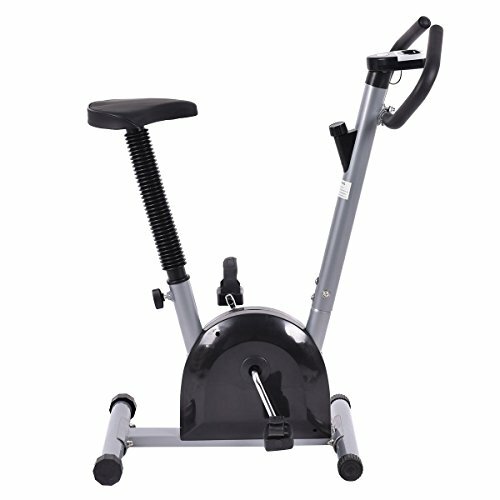 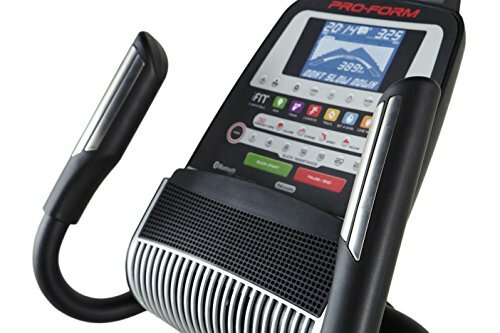 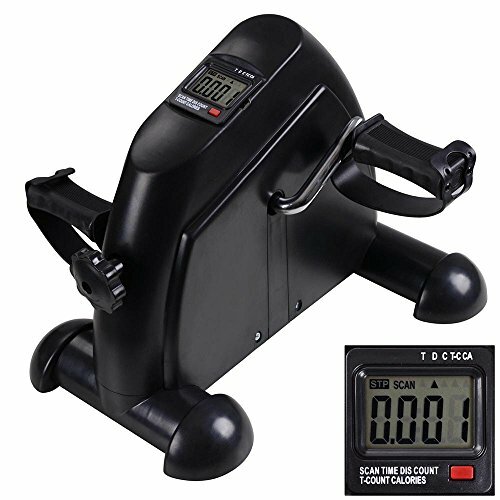 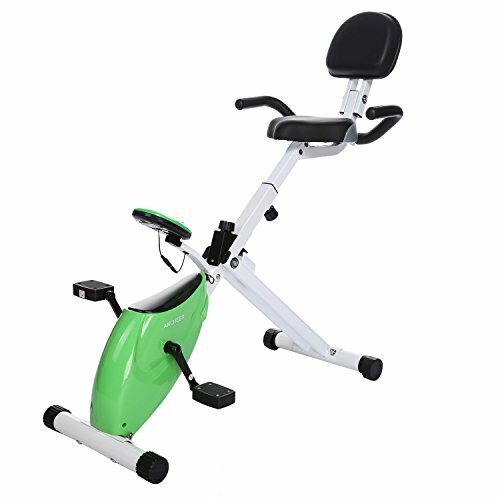 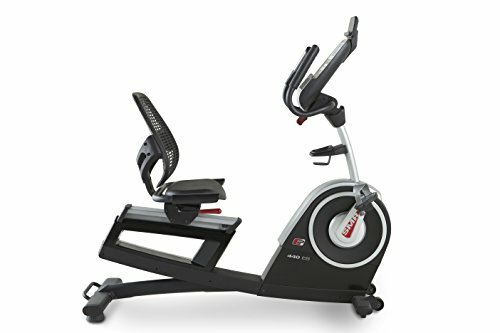 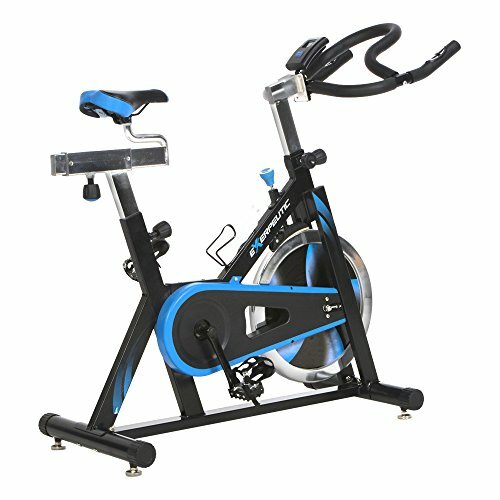 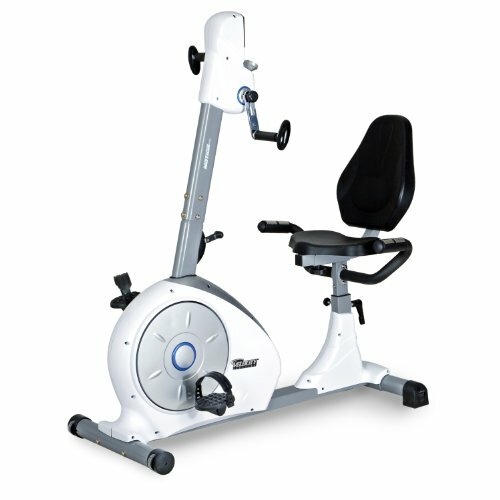 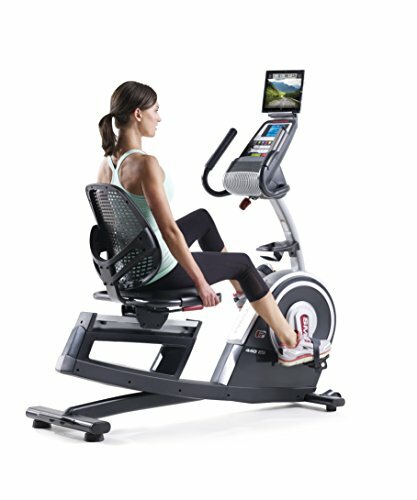 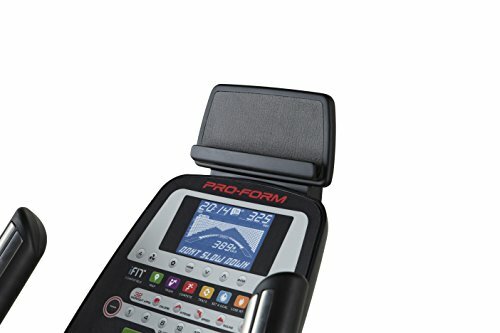 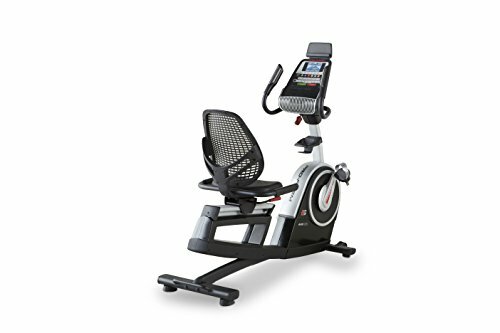 ProForm 440 ES Exercise Bike ~ Exercise Bikes ~ Roman Fitness Systems - Your health and fitness is an important aspect of your life! 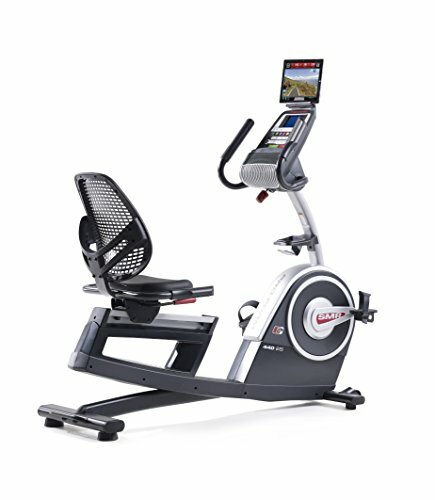 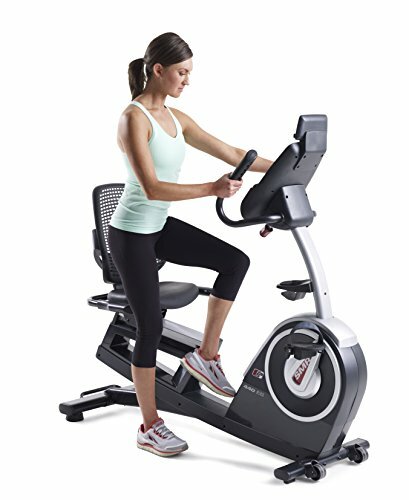 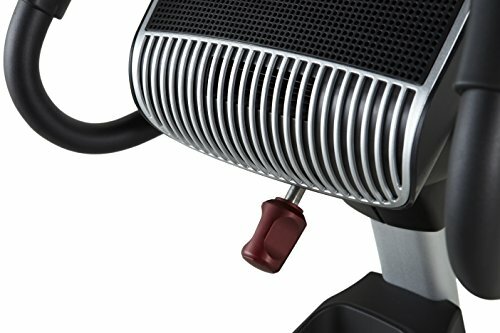 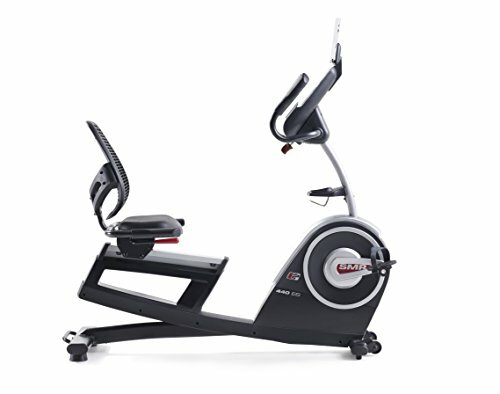 Delivering superior comfort, this bike boosts cardio and increases performance. 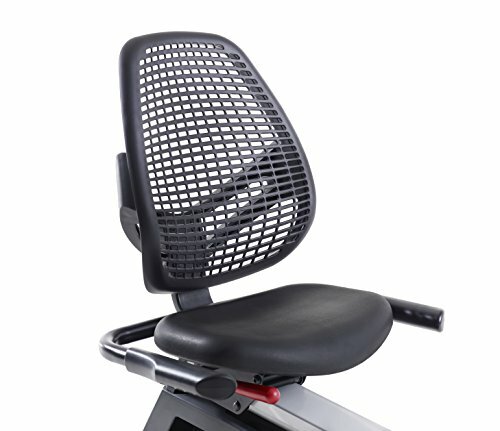 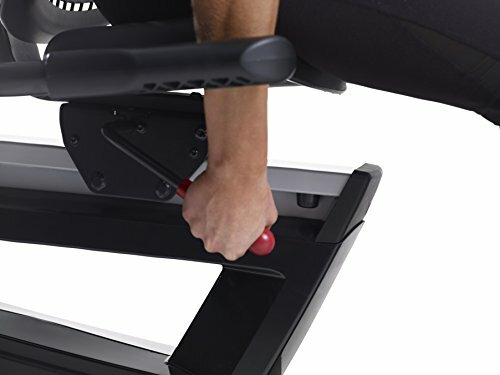 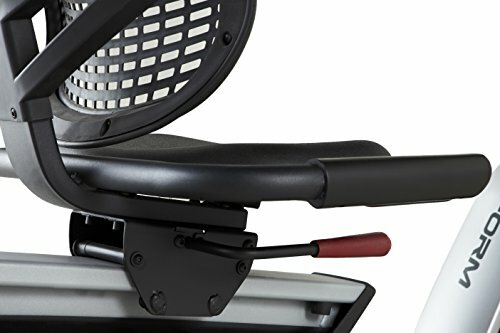 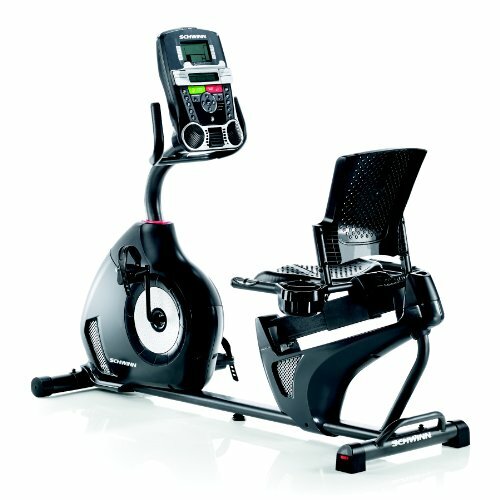 Featuring a recumbent design, the chair-like seat offers Lumbar support so you can train harder, longer and better. 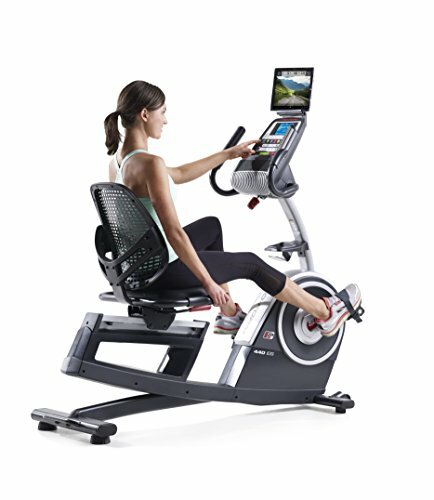 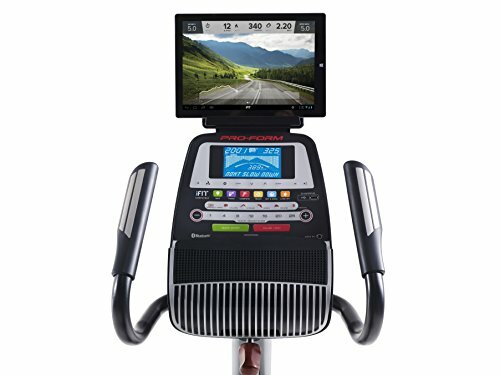 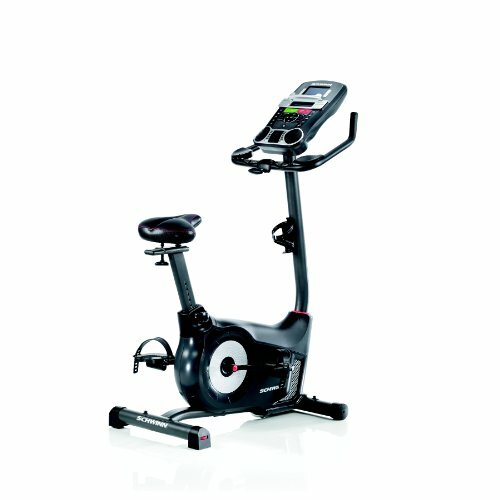 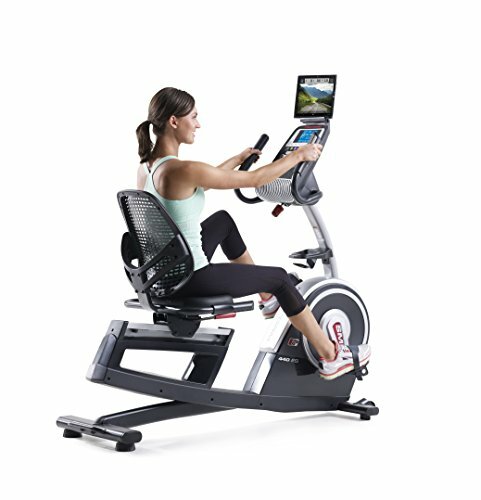 Plus, this bike is compatible with iFit technology, making it easier to reach your training goals.